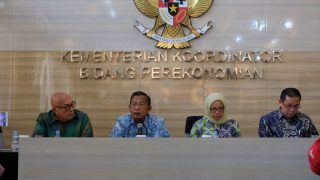 THE two world’s largest palm oil producers, Indonesia and Malaysia, have agreed not to participate in European Union’s workshop on the Indirect Land Use Change (ILUC) that will be held in Brussels in coming weeks. Both countries will address various challenges emerging from the European Union’s Renewable Energy Directive II (RED II). The agreement was part of 5th Ministerial Meeting of Council of Palm Oil Producing Countries conclusions which was held in Putrajaya, Malaysia, Thursday (8/11/2018). 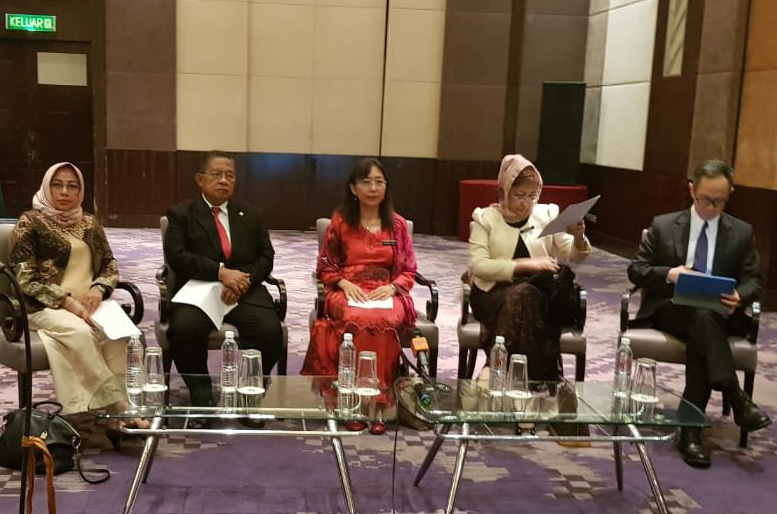 Attendees at the meeting were Indonesian Coordinating Minister for Economic Affairs Darmin Nasution and Minister of Primary Industries, Malaysia Teresa Kok. Council of Palm Oil Producing Countries (CPOPC) is an intergovernmental palm oil council set up by the world’s two largest CPO producers and exporters — Indonesia and Malaysia. 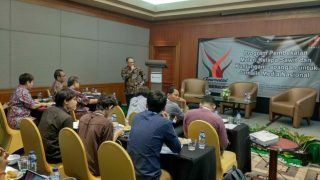 It aims to control the global CPO supply, stabilise palm oil prices, promote sustainable practices in the palm oil industry, and enhance the welfare of oil palm smallholders. On the joint press conference, both ministers emphasized that CPOPC will address various challenges emerging from the RED II. Of significant concern is the proposed controversial ILUC concept that would likely discriminate against palm oil in the EU market. On that note, both governments will not participate in the EU’s ILUC workshop. 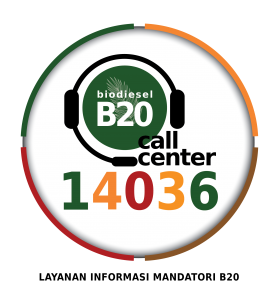 As reported earlier, under the proposed RED II, the Commission of the European Union is mandated to establish criteria to help distinguish between high and low risk ILUC across the vegetable oil sector in general used for biofuels. There are several EU models for ILUC that have been proposed none of which, nor could provide definitive evidence that would allow for a clear distinction between high and low risk ILUC. Nevertheless, the Commission is mandated to establish criteria by February 2019 to allow for such a distinction to be made. The ILUC concept is of US and EU origin, but it is not globally accepted approach or standard for assessing the impact of ILUC on climate change. It helps underpins EU policy, but it is not international norm upon which palm oil producing countries could or should build their environmental policies. CPOPC is of the view that the use of ILUC to target palm oil would represent a basic violation of the non-discriminatory principles upon which the WTO multilateral system is based. Any related EU regulation or decision would likely constitute a Technical Barrier to Trade. In this respect, there is concern that palm oil will be targeted as several EU models are associated with the conversion of forests and peat lands with ILUC.